No reason to let the suspense kill you—you can be among the first to read award-winning thrillers by Tallahassee writers Darryl Bollinger and Donna Meredith. Their dual book launch party will rock the Mockingbird Café on North Monroe St. in Tallahassee. The event is Tuesday, Feb. 11, from 5:30-8 p.m. The party will feature light hors d’oeuvres, an opportunity to chat with the authors and buy signed copies of their books, and music by Doug and Lisa Jernigan beginning at 7 p.m. All are welcome to attend. 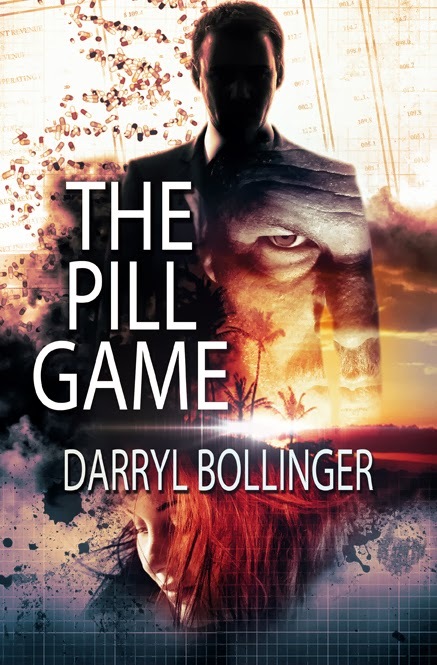 Bollinger’s new title is The Pill Game. In the novel, a reluctant Florida clinic manager risks it all to battle a prescription drug ring after a chance encounter with an abused young girl. Bollinger worked twenty-eight years in the health care industry. He has written three novels, including the award-winning A Case of Revenge, and is establishing a reputation as a master of the health care suspense thriller. 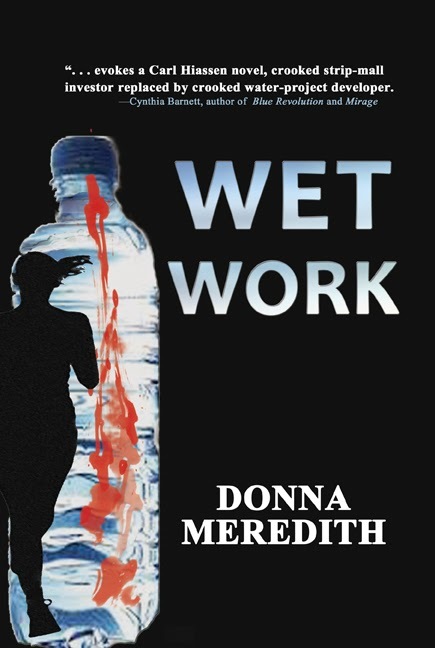 Meredith’s latest, Wet Work, evokes a Carl Hiaasen novel. It features a principled young scientist-hero, Summer Cassidy, who tries to save Florida’s water supply from a corrupt corporation. The manuscript won a Florida Writers Association award for thriller/suspense novels. A retired teacher and freelance writer, Meredith frequently contributes to the Tallahassee Democrat, Goldenseal magazine, and Southern Literary Review. Her previous titles— The Glass Madonna, The Color of Lies, and Magic in the Mountains—also racked up awards from the Florida Authors and Publishers Association and Florida Writers Association. Bollinger and Meredith both served as president of the Tallahassee Writers Association and still have active roles in the organization. Writers today face an uphill climb. The competition is fierce, the learning curve steep. To help flatten the learning curve, hundreds of writers have benefited from the Novel in a Day Workshop, presented by award-winning author Vic DiGenti. On Saturday, March 1, DiGenti will present the full-day workshop in Jacksonville for first time in more than a year. The workshop will be held at the Summer Key Condominiums Clubhouse on 4916 Sunset Marina Drive in Jacksonville’s southside. The tuition fee is $95 per person and includes a continental breakfast, boxed lunch, and a 30-page workbook. For more information or to register please contact Vic DiGenti at vicdig@mac.com or visit his Parker Francis website, www.parkerfrancis.com and click on the News & Events button where writers may register and pay using PayPal. The workshop is for both beginning writers and more advanced writers looking for new insights, providing writers with the tools needed to craft their own novel. “Vic DiGenti is a superb instructor and offered a well-organized, interactive workshop. Great takeaway. A good session for both novice and experienced writers.” – Nancy F.
“I have not had such an enjoyable time or learned more at a workshop of any kind in many years. The day was fun, informative and interactive.” – Nick V.
“Very fresh outlook, but also realistic about what it takes to write a novel. DiGenti was quirky and made a very productive workshop.” – Victoria C.
“Vic DiGenti is a great speaker and covered all the material you could want. Group work and matching handout were very helpful.” – Shannon B. 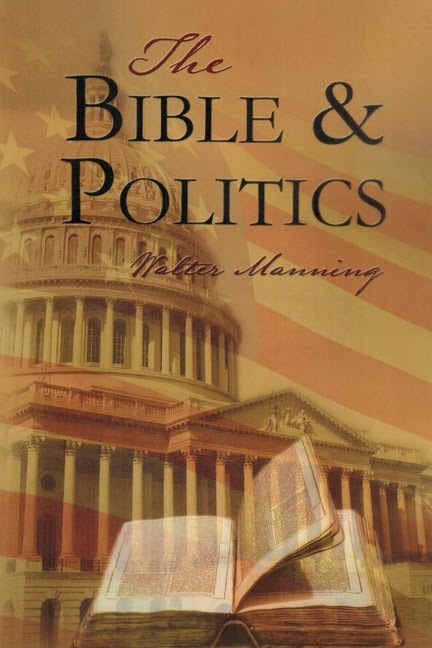 On January 1, 2014, CrossLink Publishing released Walt Manning’s seventeenth book, “The Bible and Politics,” currently available through www.crosslinkpublishing.com, your local book stores, Amazon, or directly from the author himself, via waltmanning@hotmail.com. The following offers some insight on the book. Today’s pundits of political correctness have decreed it inappropriate to talk about the Bible in the public marketplace. Those who do are often vilified and stamped as a Religious Fanatic. But, even worse is to discuss the Bible and politics in the same conversation. “So, why,” you might ask, “would anyone want to publically tackle two controversial subjects, simultaneously?” Whereas religion and politics impact each of us, to ignore either is to risk being manipulated and controlled by their apostles. In this work, humor is the delivery vehicle chosen to approach contentious issues involving Washington politics. By intertwining biblical principles with quotes from famous people, the Bible becomes the established plumb line in the political arena. Walt Manning spent fifty years in the hi-tech industry. Starting as an electronics technician in the USAF, he later earned a BS & MS in Electrical Engineering. 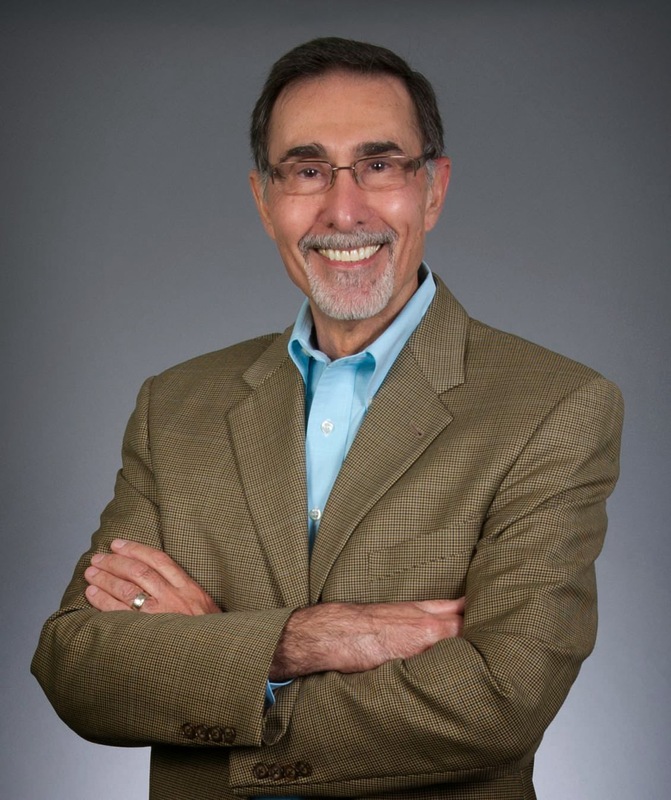 His career spanned engineering, sales, marketing, and program management. He retired as a Senior Program Manager in April 2009 to pursue his writing career. And you won’t want to miss our ‘Third Degree Thursday’ workshops on February 27! Craft workshops will be taught by fabulous author/instructors Elaine Viets, Nancy Cohen, Reed Farrel Coleman, Greg Herren, Hank Phillippi Ryan, Wallace Stroby, Kristy Montee (PJ Parrish), and Joanna Campbell Slan. We will also have special workshops led by author/professors Neil Plakcy and Christine Kling on creating a successful eBook program and on Scrivener, a powerful writing software tool. Click to see the Thursday workshop schedule. But SleuthFest isn’t only about the craft of writing! This year we’ll be ‘Thinking Outside the Book’ with some of the most respected publishers, literary agents, and industry professionals in the business. Meet with and pitch your book to editors and publishers from St. Martin’s, Putnam, Berkley Books, and Five Star Mysteries, and literary agents from The Irene Goodman Literary Agency, McIntosh & Otis, Sandra Dijkstra Literary Agency, and Dystel and Goderich Literary Management. Click to read more information about the publishers, editors and agents attending. Also joining us will be representatives of Kobo, Autography, Bookigee, and WriterCube, to talk about changes and opportunities in the world of publishing. Register today to reserve your place at one of the most exciting writers conferences in the country! 54 top selling authors, including 24 New York Times and USA Today Bestselling Authors will be headed to Fort Lauderdale March 7-9. The weekend, hosted by South Florida book blog Ana’s Attic Book Blog, is a chance for these popular romance authors to spend time getting to know their fans in an intimate setting. The Bahia Mar Hotel will be filled with women getting their favorite books signed and relaxing with their idols in a casual setting. There will even be a male book cover model signing his covers. The 54 traditionally and independently published authors from all over the US and even Europe, write mostly Adult and New Adult Contemporary romance novels. Many of the novels they write are on the steamier side, so the weekend’s signings are only open to readers 18 and up. You can come for the full weekend experience, all day Saturday including meals, or just pop over to the Bahia Mar for the 1 hour no-frills book signing Saturday March 8th at 3:45. This is the third Wicked Book Event, and they have become a popular way for readers to discover new authors, win prizes, learn what it takes to publish a book, and make loads of new friends. The authors will have books for sale at the event. •Sunday March 9th: various fun activities with the authors.